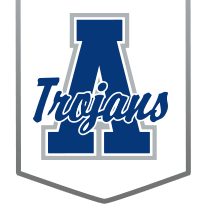 To view current videos produced by Andover High School students please click here. To visit our live-streaming of events page, please click here. Our week-by-week syllabus is located here.